Property 1: New apartment (renovated), views of the sea (100m). 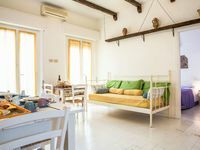 Property 25: New and elegant apartment in Viserba di Rimini, a stone's throw from the sea! 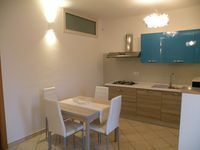 Property 26: Room with large terrace in Rimini a few steps from the sea: completely new! Property 37: Apartment new residential area, 4 people, 2 steps from everything. Property 46: Apartment in residence, ideal for cyclists, 200mt. from the sea.